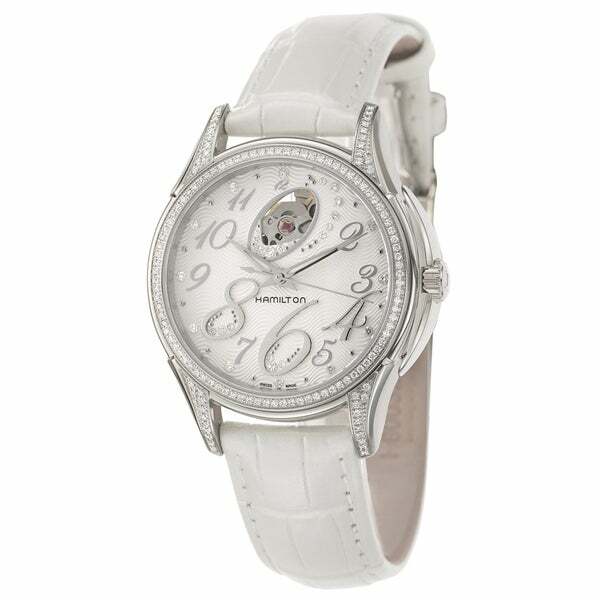 Avon - Disney Cinderella Strap Watch You'll never be late for the ball! Silvertone case embellished with rhinestones. 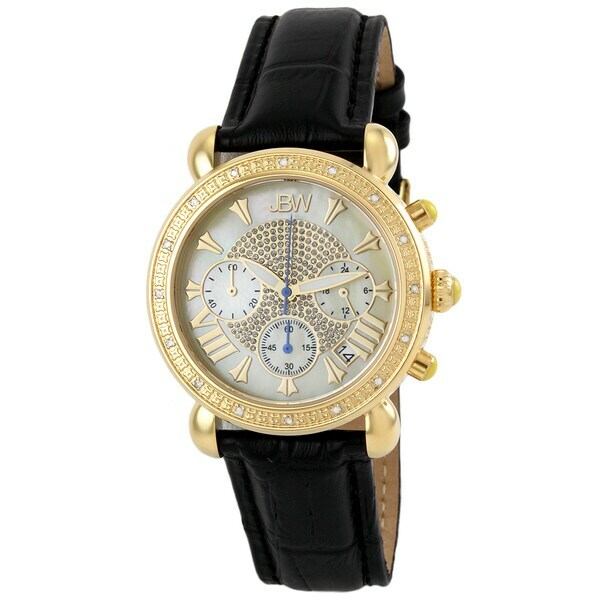 Leatherlike strap 9 L&copy;DisneyWhile supplies last.
. - Disney Mickey Mouse Black Leather Band Adult Watch With Moving Hands NEW! 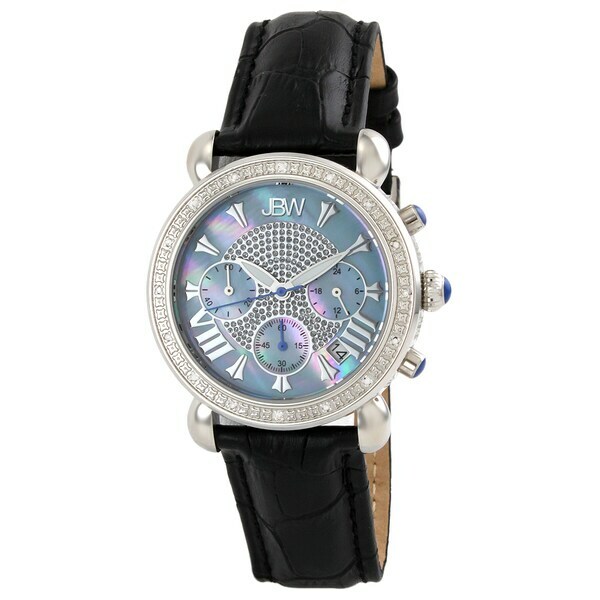 Avon - Wrap Me Up Watch Layered-on style with leatherlike straps and charm accents. 16 1?2 L.Blue (silvertone)Also available: Grey (goldtone)While supplies last. 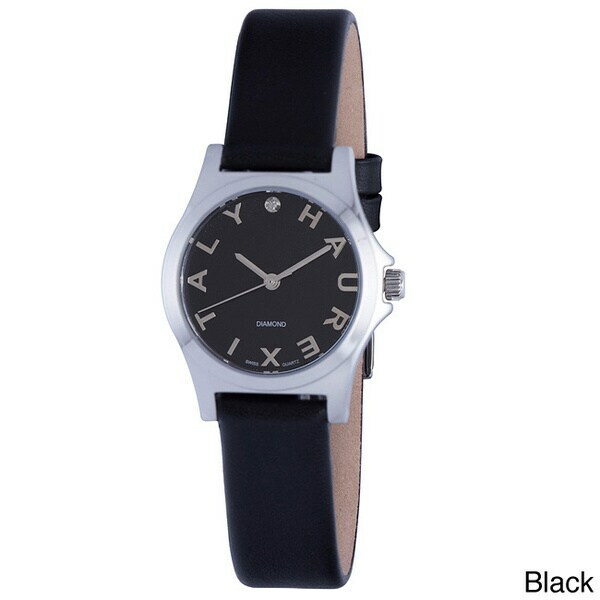 Timex - Men's Weekender Slip Through Watch - Black - One-S This Timex Weekender Watch is the the perfect casual watch that will go with just about anything. Wrist watch. NATO-style. Black genuine leather. 24 Hour Military time. Interchangeable slip-thru strap. Indiglo Night-light. 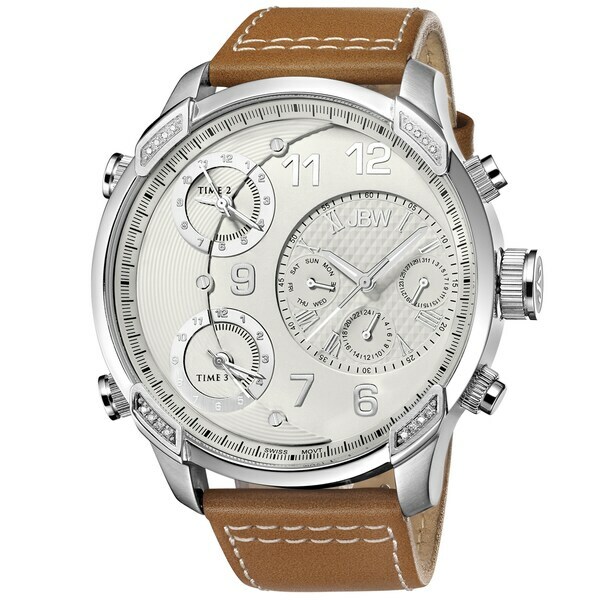 FOSSIL - Georgia Yellow - Fossil Watches If style is a 24-hour affair Georgia will always keep you looking sharp. We????? ?re certain you????? 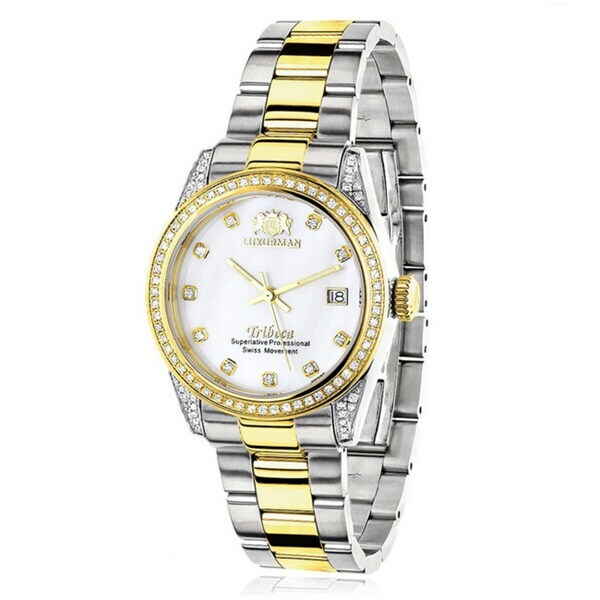 ?ll be instantly enchanted by the yellow leather strap and shiny stainless steel case. 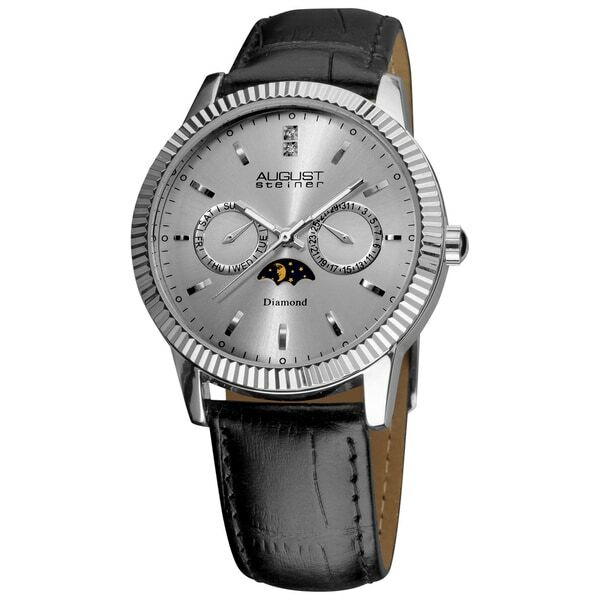 Skagen - Black Leather Band Watch Black with Silver - Skage A mix of all the right elements takes this men????? 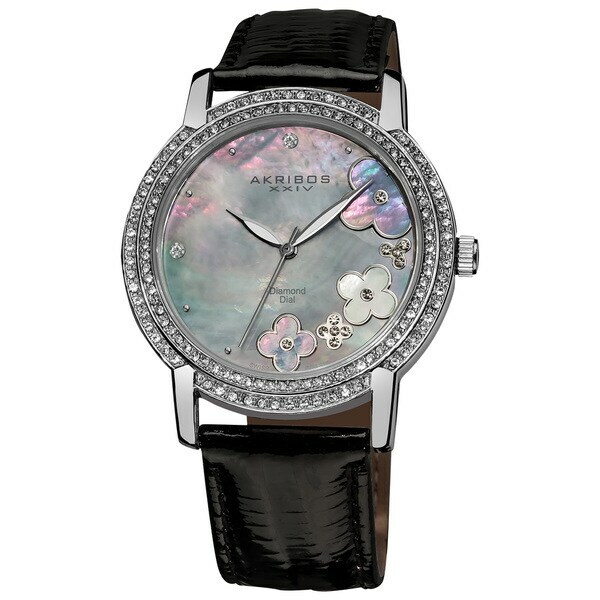 ?s watch from solely traditional to a well-designed must-have. 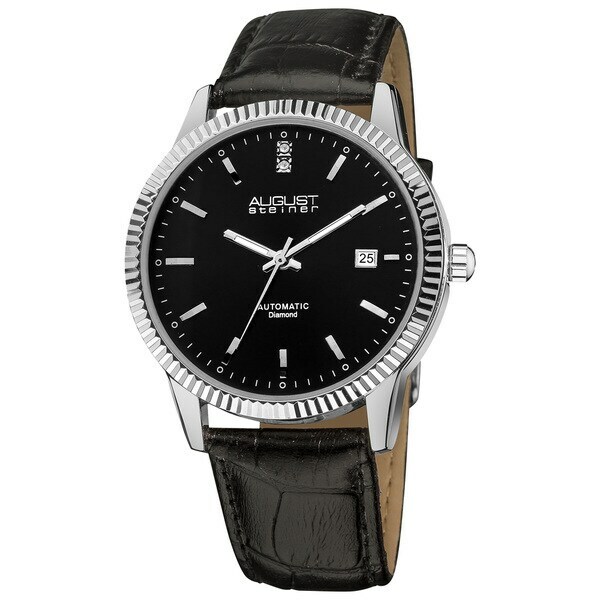 The rectangular silver tone case featuring a black dial is attached to a black Genuine Leather band. 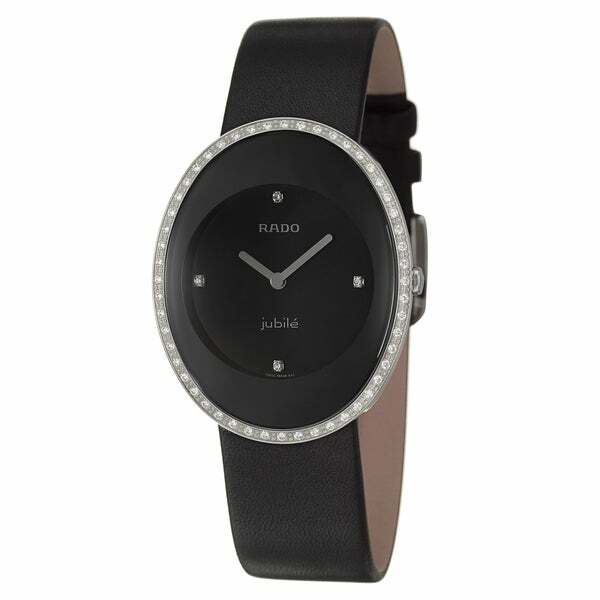 Skagen - Black Leather & Steel Watch Black with Silver - Sk Classic styling in a genuine black leather strap. 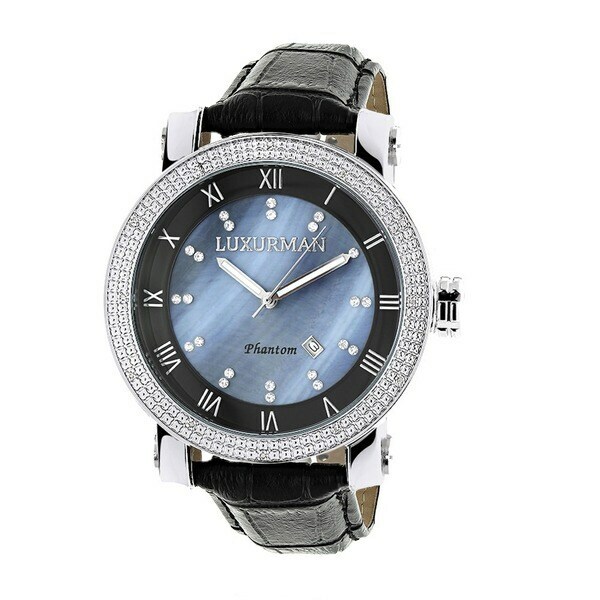 This women's watch elegantly connects to a shiny silver tone stainless steel slim round case with mirror border. 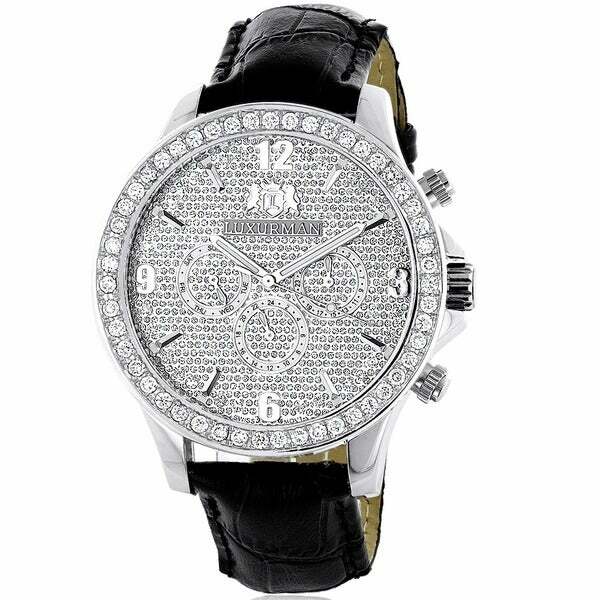 The dial is chrome with 12 indicators made of SWAROVSKI elements. Born - Paine - Men's If you're watching boats go by or climbing aboard you'll love the Born Paine loafer. This men's slip-on features a full grain leather upper with elastic goring for a snug fit and handsewn Opanka construction for a relaxed feel. 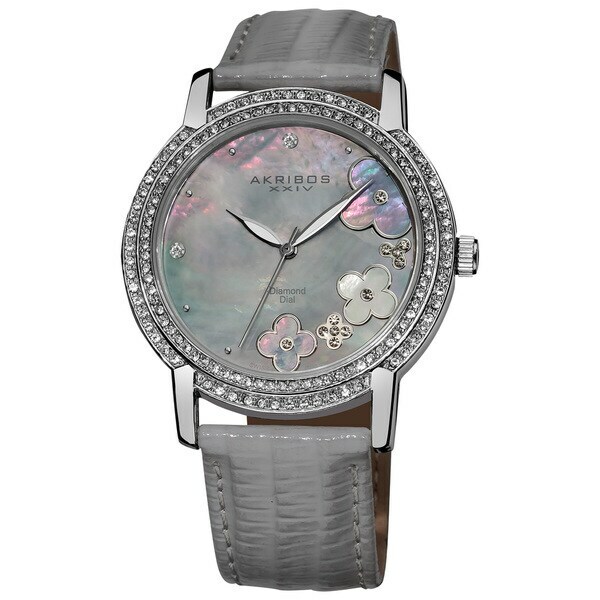 Akribos XXIV - Women&apos;s Flower Diamond Accent Watch with Gray This stylish women&apos;s watch from Akribox XXIV features a metal case with a coordinating grey calfskin leather strap. 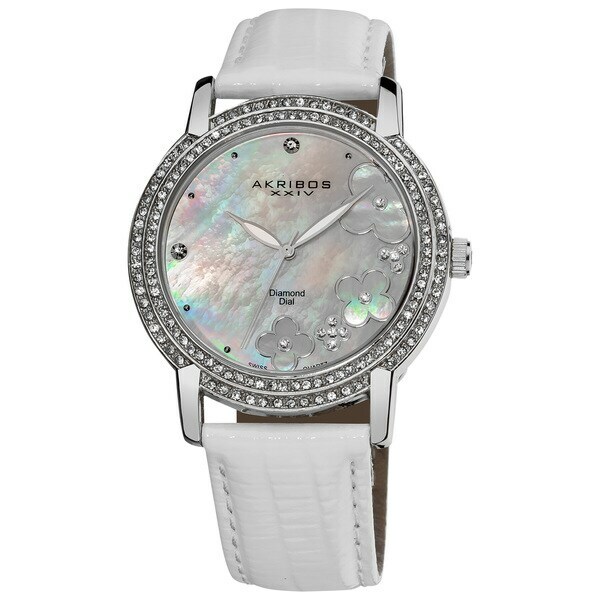 The grey mother of pearl dial is adorned with flower accents and shimmering diamonds for an amazing look.
. - Advanced - Black/White Being on time never looked so good. 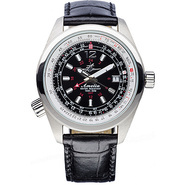 This watch features a stainless steel case and a sleek black dial with white accents for a modern sporty look. 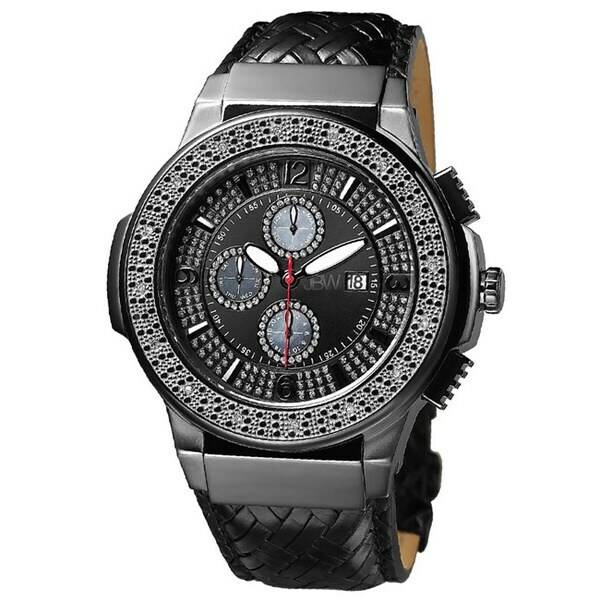 The black genuine leather strap is molded to fit perfectly flush to the case.
. - Men&apos;s Black Ion-Plated Steel Diamond Leather This handsome men&apos;s watch from JBW features a stainless steel case with a coordinating braided black leather strap. 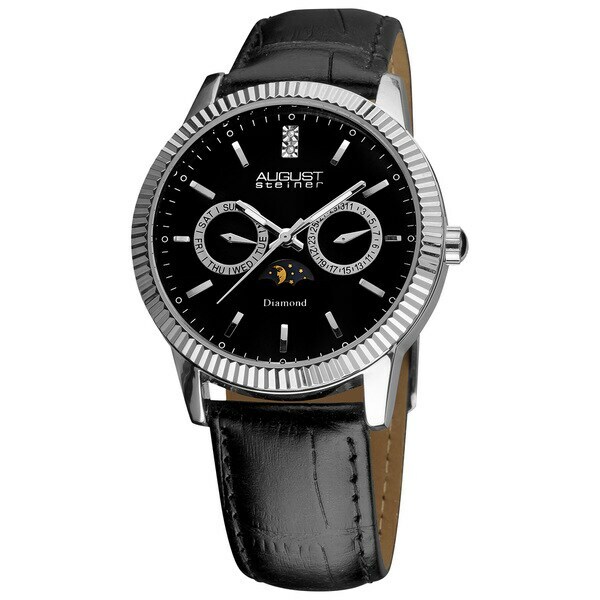 The crystal accent dial is home to white-tone hands and hourly Arabic numerals for precise time-telling.
. - Franchise - 51 Brown - Diesel Watches Watches This Franchise update features a thick brown leather strap atop a gunmetal-plated case and dial. Often regarded as the calling card of the Diesel collection Franchise offers simplistic easy-to-wear fashion with a refined edge. Nixon - Men's The Sentry Chrono Leather Watch - Black Gato Nixon Men's The Sentry Chrono Leather Watch is a revamped classic custom-built chronograph that strikes a balance between functionality and style. 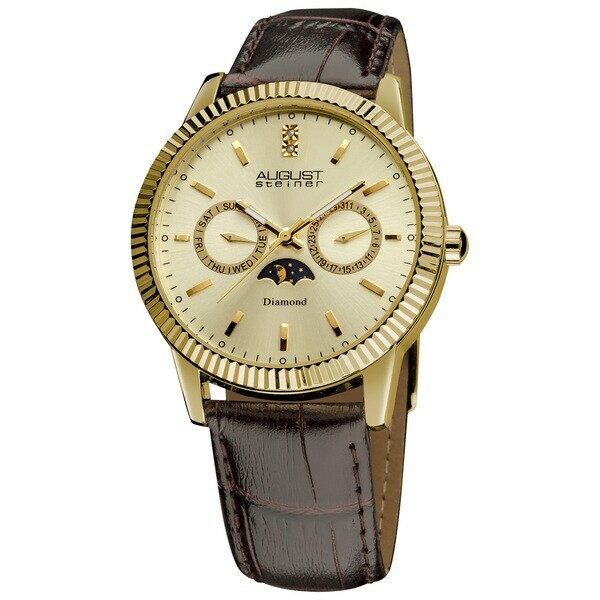 6 hand quartz movement. Water resistant to 10ATM. 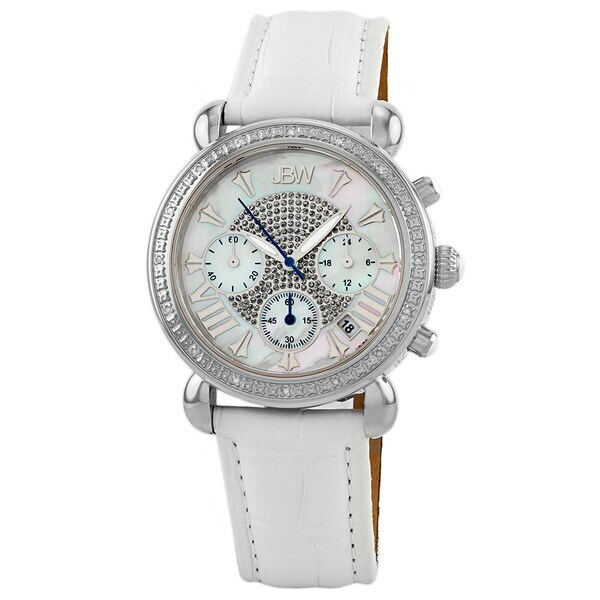 Date displayed at 4 o'clock.
. - Amelia - BLACK (BK) Ladies' Abingdon Amelia Fashion Watch with a 40mm Dual Time Zone Quartz Movement and Leather Band from the Aviatrix Collection.
. - Amelia - WHITE (WH) Ladies' Abingdon Amelia Fashion Watch with a 40mm Dual Time Zone Quartz Movement and Leather Band from the Aviatrix Collection.